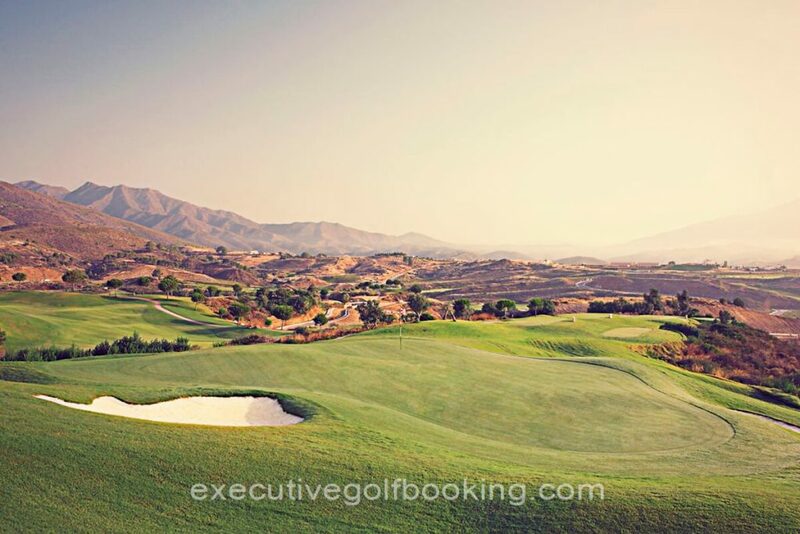 Designed by the renowned Cabell Robinson, each 18-hole course has been created to ensure a testing, yet truly exhilarating experience. Spectacular views to the Sierra de Ojén and Mediterranean Sea. - 6009 meters, par 72 with five par 5s. 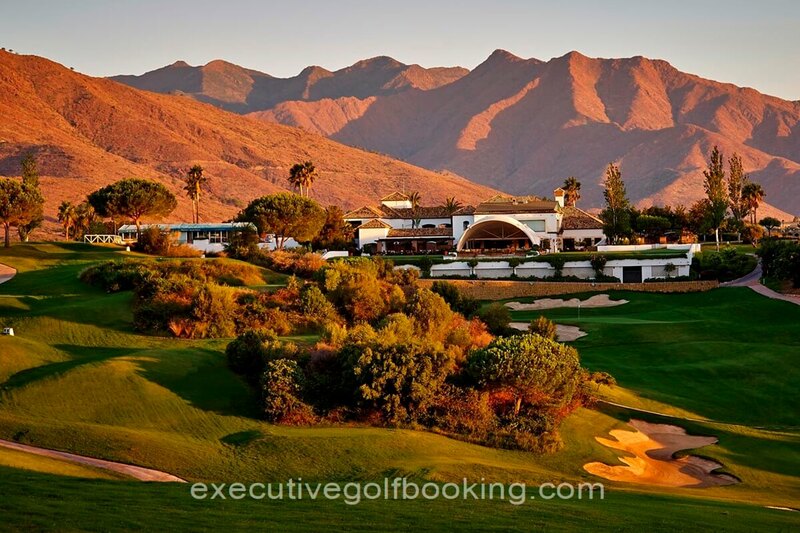 - Formerly the North Course, Campo America is enhanced by spectacular views to the Sierra de Ojén and Mediterranean Sea. 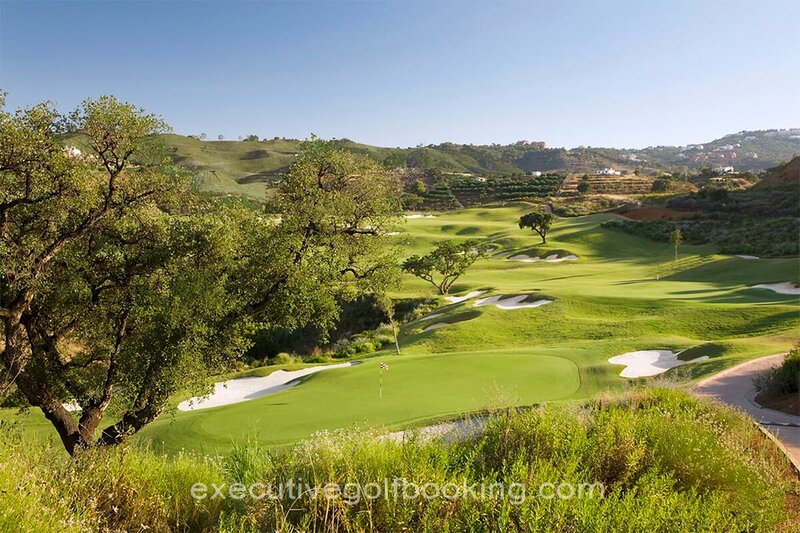 - It’s wide, linked fairways and relatively few bunkers make this a slightly easier driving course, though the hilly topography requires a lot of carry across steep brush-covered side slopes. while the small raised greens demands more precise club selection to hit the mark. - There are water hazards on the 9th and 16th. - 5925 metres, par 72. 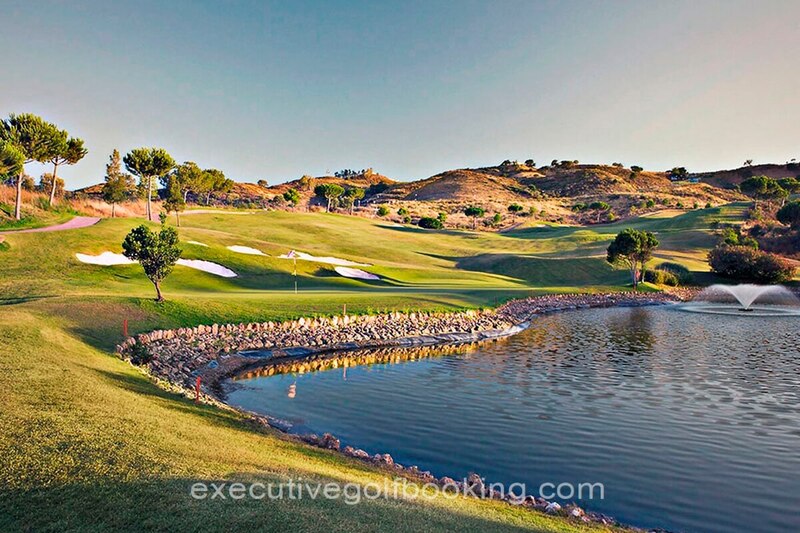 - Formerly the South Course, the spectacular Campo Asia has plenty of challenging holes, guaranteeing a testing round of golf which puts a premium on the approach shot. 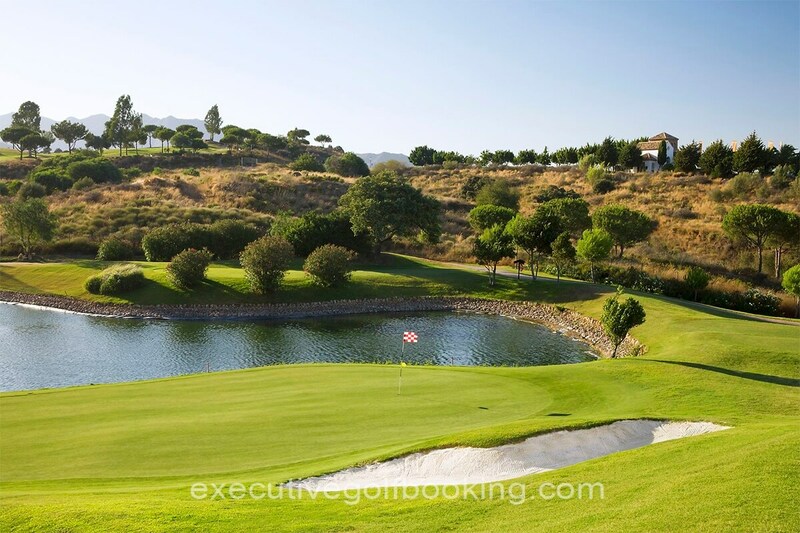 - The oldest of the three courses and the one most respected by the professionals, it is narrow and short, with four par 5 holes demanding skill and strategy. - Look out for the 10th with its classic design, and the 5th where the aim of your drive is especially critical. The 18th requires full concentration. Remember not to over-club off the tee or this lengthy par 5 could spoil your scorecard. 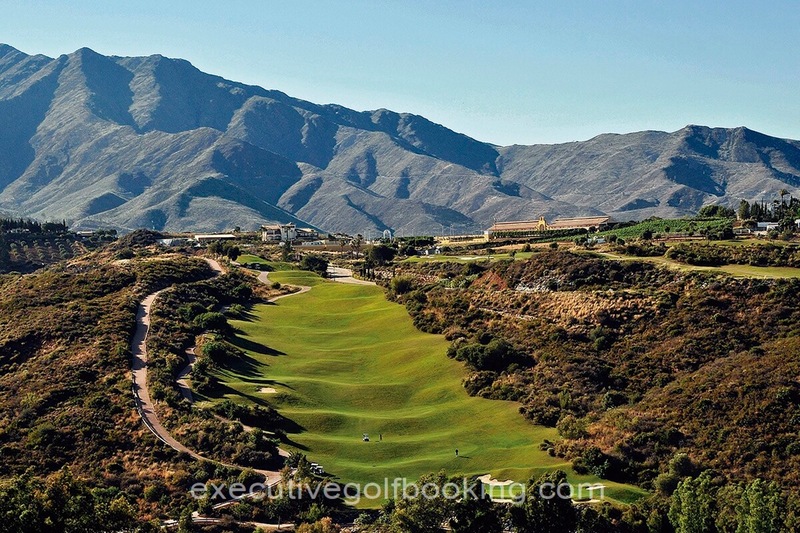 A dramatic course but easier for the average golfer. - 6014 metres, par 71. 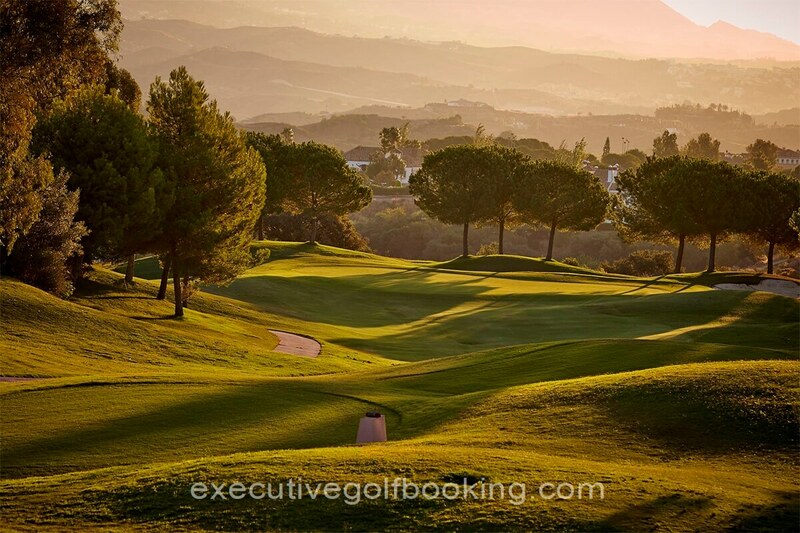 - A dramatic course but easier for the average golfer, with generous fairways, flatter terrain and slightly larger greens than Campo America and Asia. Notable for one main bridge and four smaller bridges across the River Ojén, which features in eight holes, cutting across three fairways. There are four tunnels for golf carts. - Water hazards guard the 3rd and 14th greens. The 14th is at the maximum limit of what is allowed for a par 3 at 233 metres. The par 5 11th is the longest hole at 524 metres. 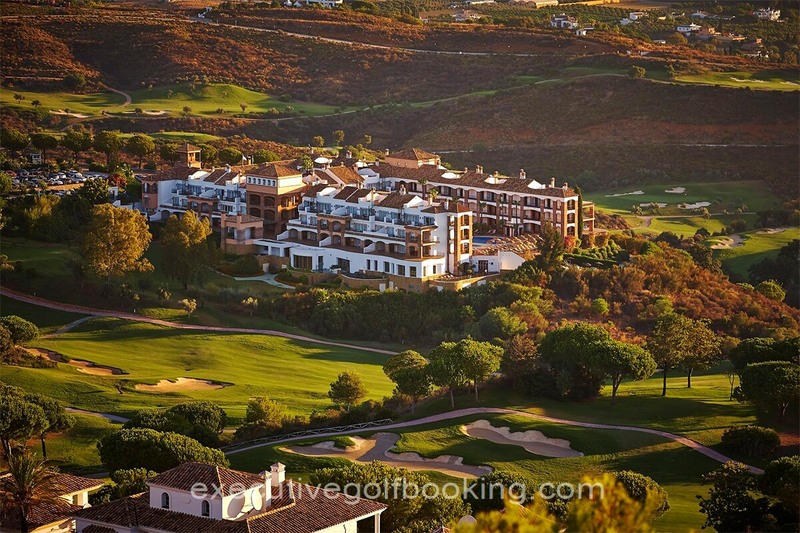 La Cala Resort hosts La Cala Golf Academy in La Costa del Sol Spain, which offers lessons and group classes for both beginners and experienced players, with multilingual professionals on hand to improve your game. 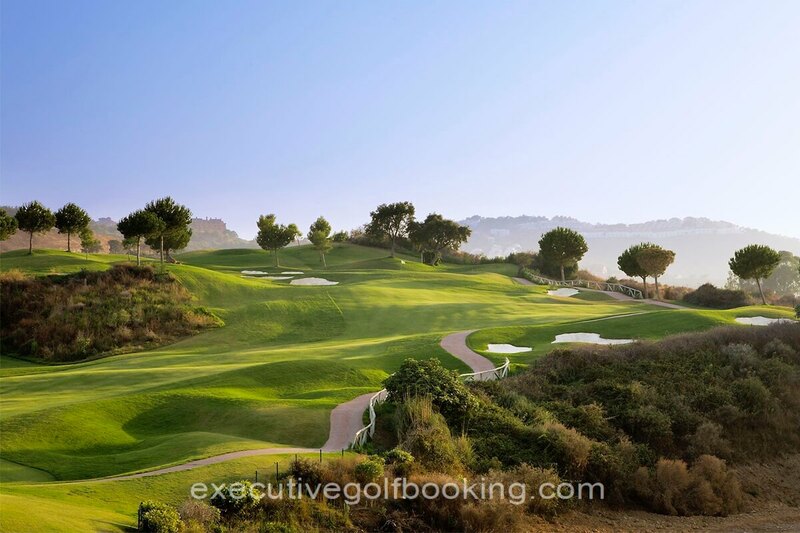 La Cala Golf Academy is situated beside the six hole par 3 course and is overlooking the Mediterranean Sea. 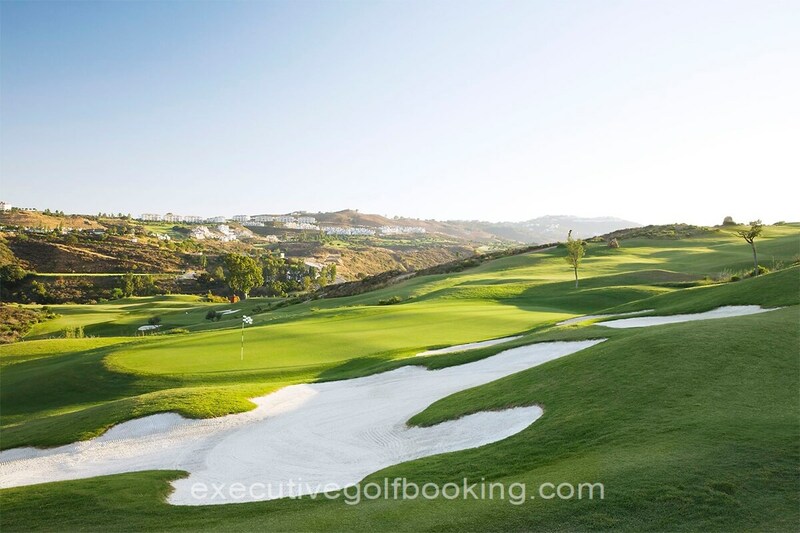 It has a grass driving range as well as putting, chipping and bunker facilities. Great for golf lessons for beginners or advanced players. 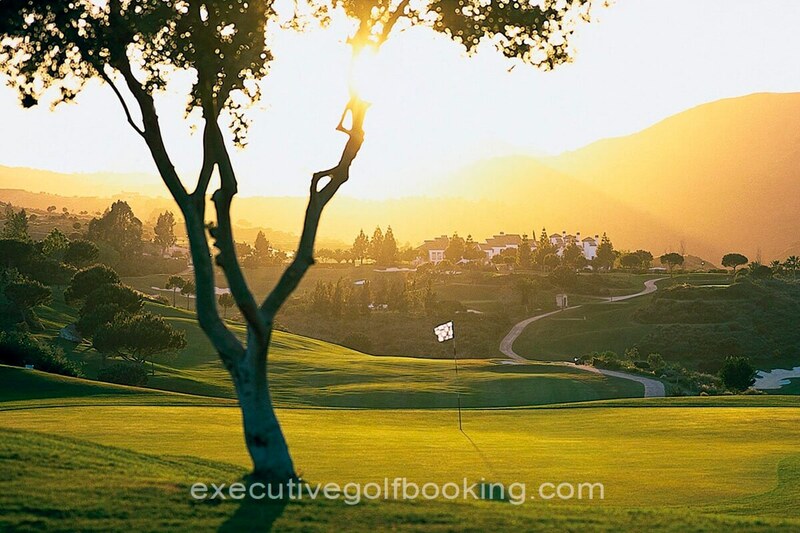 The resident Golf Professionals are available to pass on their expertise and teach all levels of golfers through a wide variety of tuition programs. 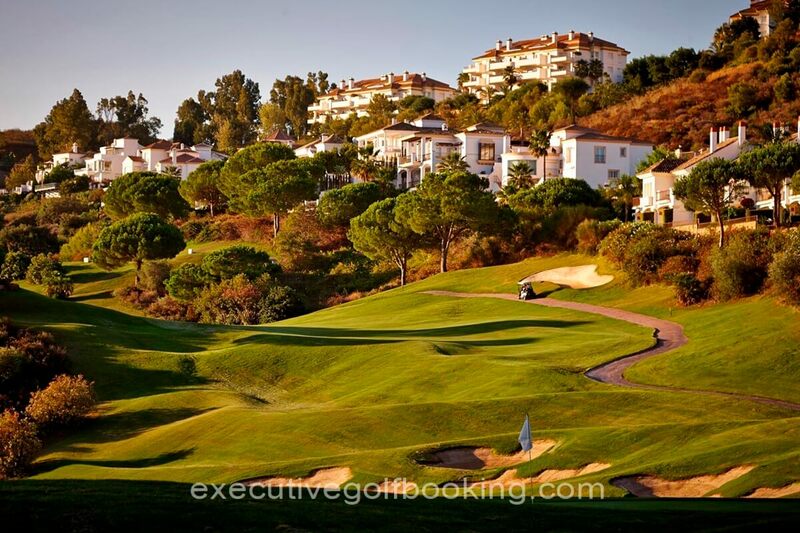 These programs cater for every standard of golfer – from beginner to amateur competitor to touring professional. Whatever your age or ability, there is a program for you! Lenght: Asia 5925 / América 6009 / Europa 6014 meters approx.